Aiodex Trading: Blockchain Assets Trading Platform. 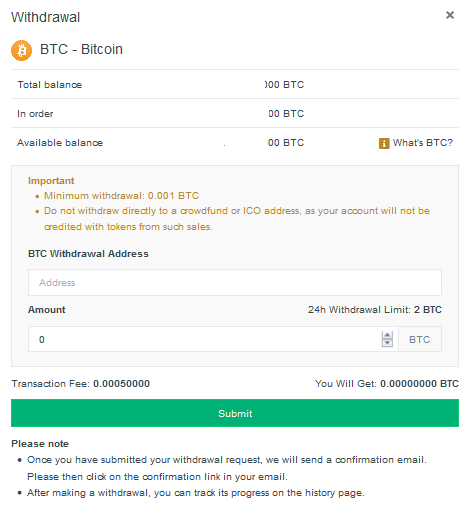 The first 300K users to register will be refunded 100% transaction fees until 2020-01-01. Refer your friends and earn up to 80% commissions from their exchange transactions. 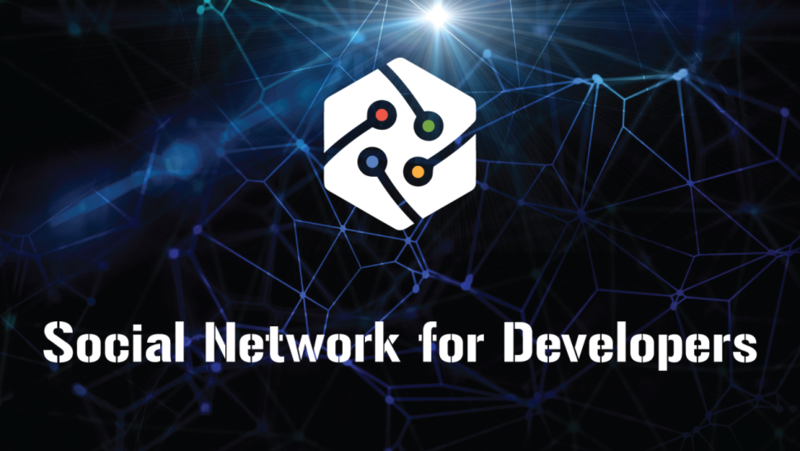 Aiodex was launched in September 2018. 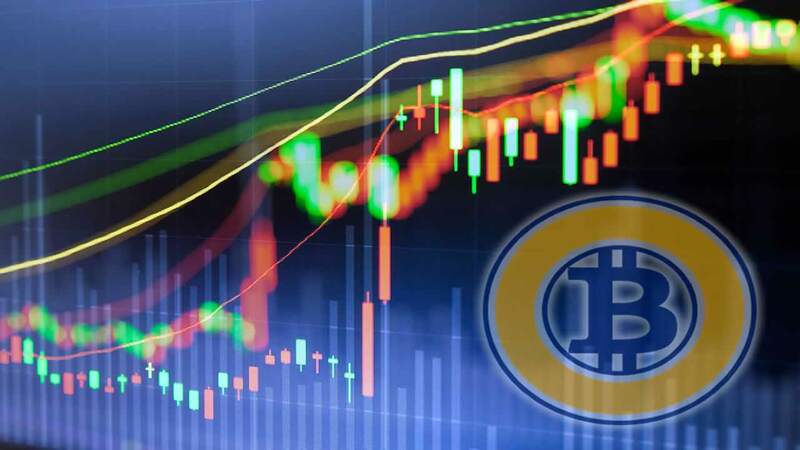 Aiodex trading platform is warmly preferred by many in the crypto community because of its unique business model (and approach to fees), high data processing speed and multilingual support. Aiodex is a crypto-to-crypto exchange, hence deposits in fiat are not possible. Why Should I Open a Aiodex Account? Aiodex is not just a crypto exchange; it is an ambitious ecosystem that aims to run the crypto market in the most remarkable way. Aiodex is growing fast, adding more tokens and coins as well as trading pairs. Aiodex has an easy-to-understand user interface, good support and high liquidity. These features make having an account with Aiodex worth it. Referral Program: Invite your friends and earn up to 80% of the commissions on their exchange transactions. Here you fill in the appropriate details. Most people use an email different from their personal everyday email to be more secure. After all fields are properly filled, a notification is sent to you from Aiodex to verify your email. From the mail in your inbox, a link will send you to Aiodex where you will be able to log in as a user. 2-factor authentication is a security measure that ensures only you have access to your account. 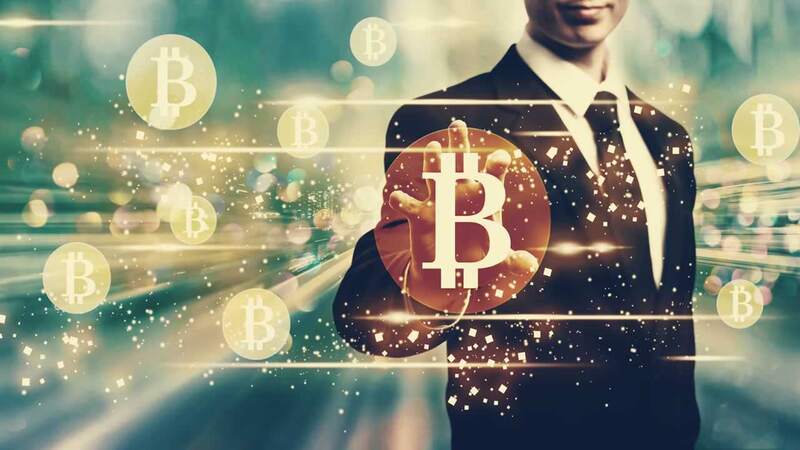 It takes place via a phone app known as Google Authenticator (available on android and iOS) which connects with your Aiodex account and constantly generate random numbers every 60 seconds that serve as the key to access your account. At times, it could take 2–4 minutes before the code is accepted. This is due to network lag and is no reason to panic. However, if after trying several times for 10 minutes, you are still unable to get in, then you should contact Aiodex Support. 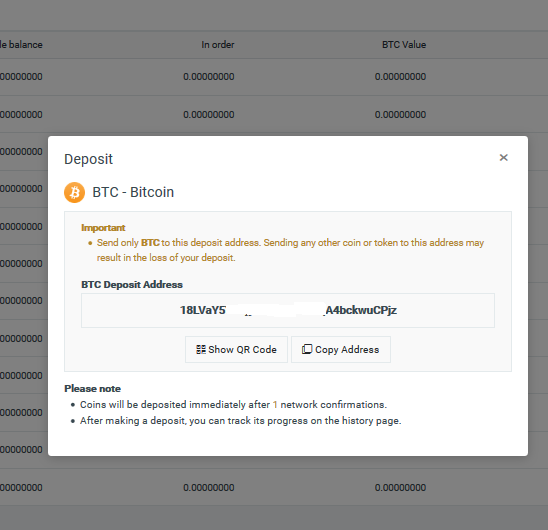 When any coin is picked, like BTC in the above image, an address to send the deposit to shows up. 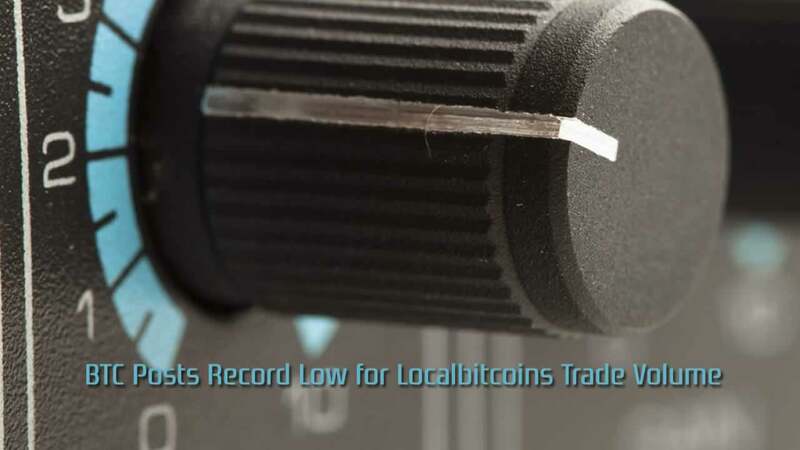 It is important to send the cryptocurrency to the right address. For example, sending GEEK to an BTC address will result in loss of funds. When a deposit is received and pending, when the deposit is completed, it is tagged “completed” and then you can trade with it. Once you’ve deposited funds in your Aiodex account, you’re ready to buy, sell and trade cryptocurrencies! This is where an order is made. Aiodex has crypto pairs with GEEK, BTC, AEG, META, LPC, NORT, XSN, SCC, TRTT, … and USDT. You can easily pick a pair you would like to trade (from the top right list) and make an order. In the image above, the pair selected is GEEK/BTC. This means to buy GEEK with BTC or sell GEEK for BTC. How Much Are Aiodex Fees? 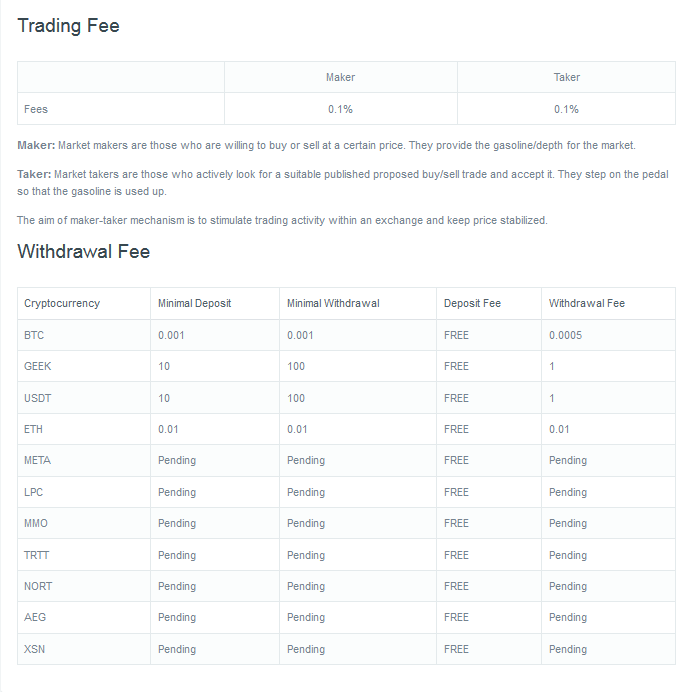 One of the standout feature of the Aiodex trading is its low fees. The trading fee is 0.1%. Aiodex has 24/7 customer support, available in 19 languages namely; English, Chinese, Portuguese, Dutch, Russian, French, Spanish, Italian, Vietnamese, and more. Although Aiodex is a blockchain assets trading platform, the platform has demonstrated a phenomenal ability to capture the needs and wants of crypto traders. 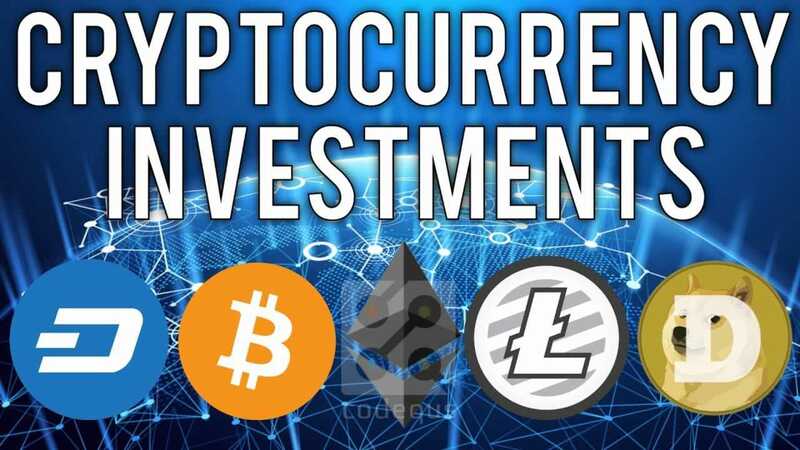 It is also simple enough to lure newbies into crypto trading. Creating an account and trading cryptos on Aiodex is as simple as we’ve shown above. Ready to start trading? Head to Aiodex now.